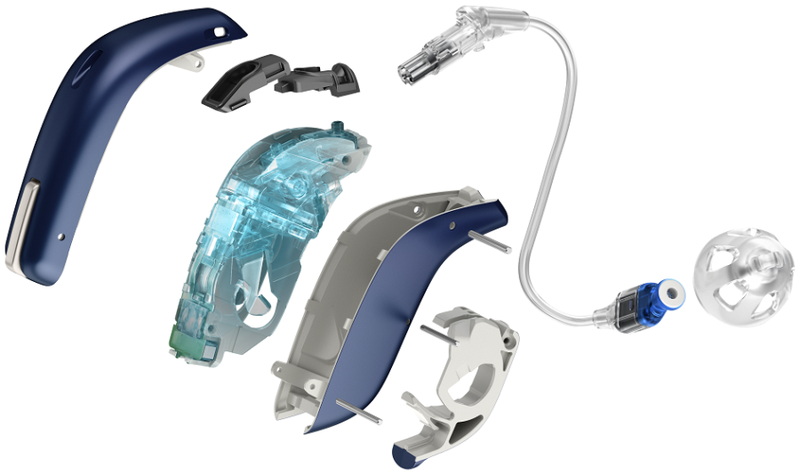 The Oticon Opn S, Oticon Opn Custom and Oticon Opn are a family of highly innovative hearing aids packed with features that can open up a whole new world of sound. 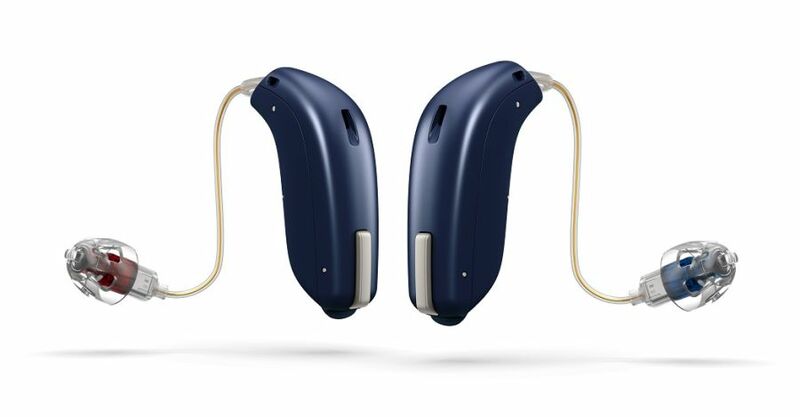 The Oticon Opn S is the most recent addition to the Opn family of hearing aids. 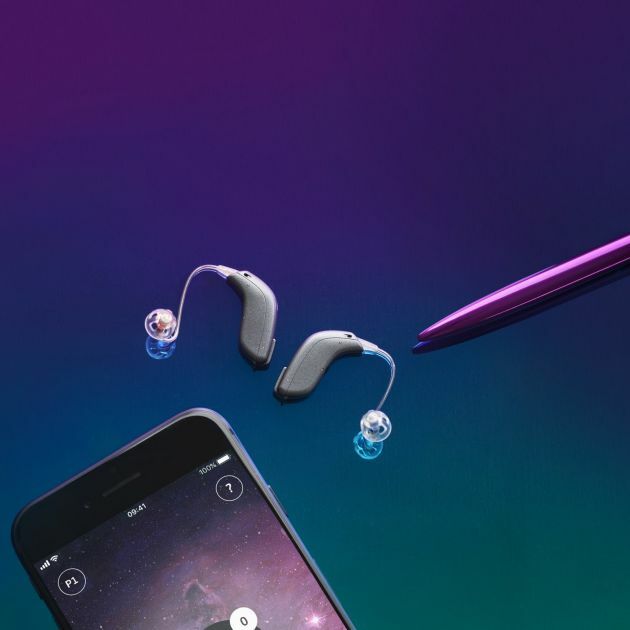 It takes Oticon’s incredible BrainHearing™ and OpenSound Navigator™ hearing technology, as well as their innovative internet and device connectivity, and moves them on further, opening up even more possibilities. Oticon Opn S hearing aids are available in three fitting styles and three technology levels (S1, S2 and S3). For total convenience in your day-to-day life, there’s a rechargeable option too. It can give a full day’s use from three hours’ charging, or even six hours after just 30 minutes should you forget to charge them overnight, so fiddly battery changes can become a thing of the past. 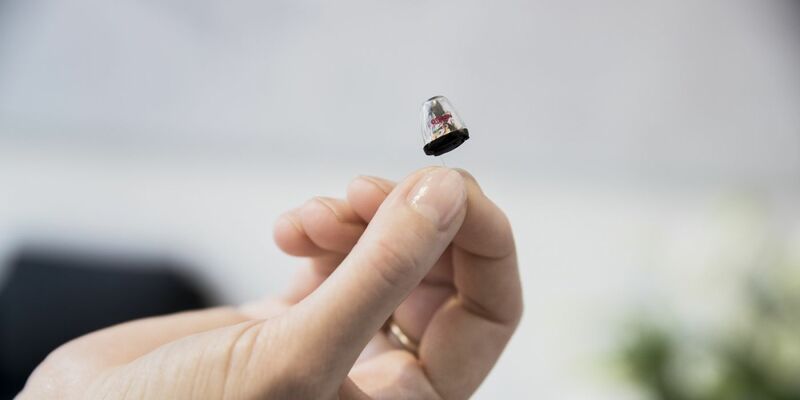 Oticon Opn Custom hearing aids are small in size but pack a huge punch, with all the incredible Opn hearing technology in Oticon’s smallest hearing aid yet. There’s a series of five micro in-the-ear models on offer, with research proving that the smallest IIC (Invisible In Canal) model is virtually invisible in 80% of ears. 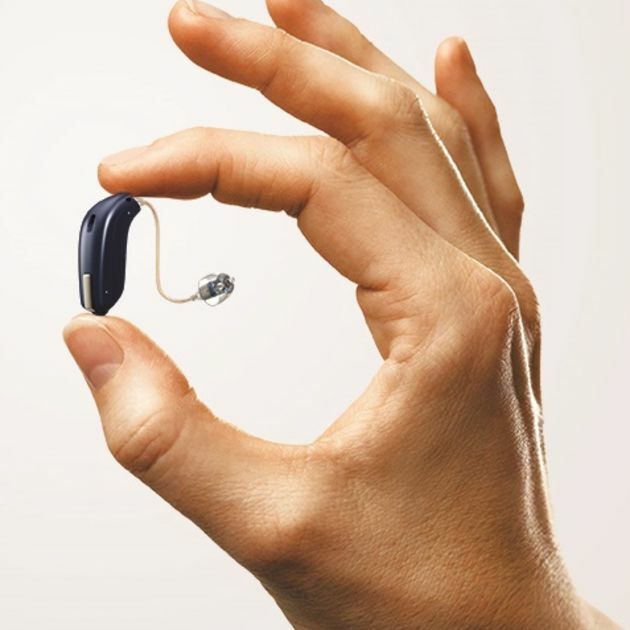 Oticon Opn uses OpenSound Navigator™ technology. It analyses all sounds around you at more than 100 times per second to balance every sound individually. It even removes noise between words. This makes background sound accessible but not distracting, so you can focus on a conversation but not miss things around you, even in complex sound environments. Conventional hearing aid technology tends to treat other sounds as noise, closing them down to help isolate a person speaking in front of you. The new Opn hearing aids instead put you in control, using an ultra-fast processor that works 50 times faster than the previous generation to help you locate sounds and focus on what is important to you. Oticon Opn hearing aids are focused on the fact that we hear with our brains, not with our ears. If your brain doesn’t receive the right sounds, it uses a great deal of effort to fill in the gaps and create meaning. Good hearing is not just about making sounds louder, it’s about helping your brain to make sense of the sounds around you, which is why the Oticon Opn uses BrainHearing™ technology. Oticon Opn features two dedicated communication systems, working together to keep you connected, known as TwinLink™. One system is for binaural processing, allowing a pair of hearing aids to work together to deliver the most precise possible spatial information. This helps your brain with orienting and means you can more accurately locate sounds around you. The second system is a powerful 2.4 GHz direct streaming system for wireless connectivity with all your devices. The Oticon Opn is a Made for iPhone® hearing aid and can connect to your tablet, smartphone, radio, TV or laptop to act as a high quality headset. This means you can now stream music or even phone calls directly to your hearing aid without the need for fitting software or a separate streamer. 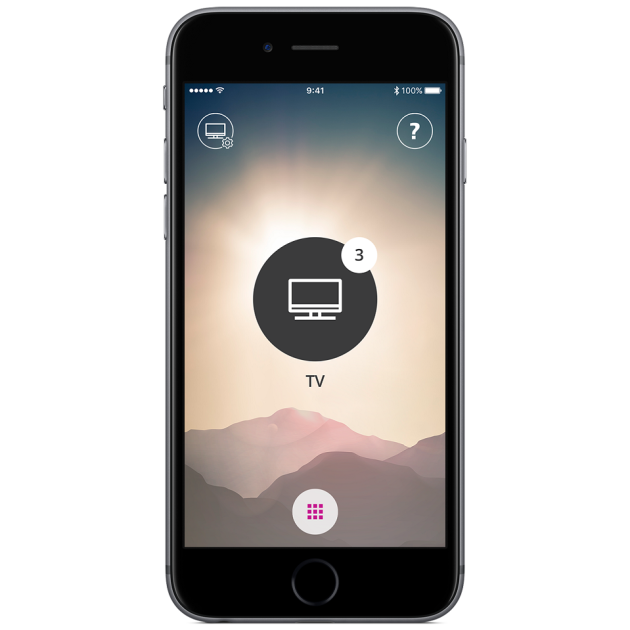 The Oticon ON app connects to your Opn hearing aids to let you adjust volume, check the battery and switch programs all via your smartphone. There’s even a handy “find my hearing aids” feature. As well as giving you direct control of your hearing aids, Oticon ON also harnesses the power of the Internet of Things via IFTTT (If This Then That). IFTTT is an internet-based service that enables you to set a linked action for something you do. For example, you can receive a notification via your hearing aid when the doorbell rings, or an alert for an event in your calendar. You can even control lighting, appliances and virtually any other home device with an internet connection. Oticon Opn can now open up the world to more people and help a broad range of hearing loss, from mild to profound. All levels offer the same incredible hearing technology, including Tinnitus SoundSupport™ as standard. Oticon Opn hearing aids are available in three performance levels: Opn 1, Opn 2 and Opn 3. These performance levels offer different amounts of support to your brain with tasks such as locating sounds and clarifying speech, depending upon your individual hearing requirements. Oticon Opn is a mini RITE (Receiver In The Ear) hearing aid that is packed with a huge number of innovative features yet is compact and discreet. It is available in a choice of 8 colours, so you can choose to wear a subtle skin tone or a flash of colour to fit with your style. The Opn has an IP68 rating for dust and water resistance, so you can carry on with all the activities you love without worrying about your aids being damaged by sweat or rain – although they’re not waterproof so remove them before jumping into the swimming pool! "I purchased a pair of Oticon Opn hearing aids from you about two months ago and although they are expensive to purchase, it has been money very well spent. I am extremely glad that I have bought them, as the improvement that they have made to my hearing and therefore to my life has been immense. For the first time in several years, I can hear clearly and now feel confident in even noisy situations to be able to take part in conversations, hear the television, phone calls etc. I had been using Oticon hearing aids for several years and although they had helped, I still felt as though I was missing conversations and could not always hear the television, even when it was turned up, nor hear phone conversations, therefore felt I was living life on the sidelines. Not any longer though, so thank you for your help, advice and support. I would recommend Oticon Opn to others struggling with hearing loss as they have made such a big difference." “I chose the new Oticon Opn as they looked to deliver better results than my current devices. I feel more comfortable in noisy environments now. When setting up these new devices I was soon aware of the noise-cancelling effect which gives a much clearer sound. 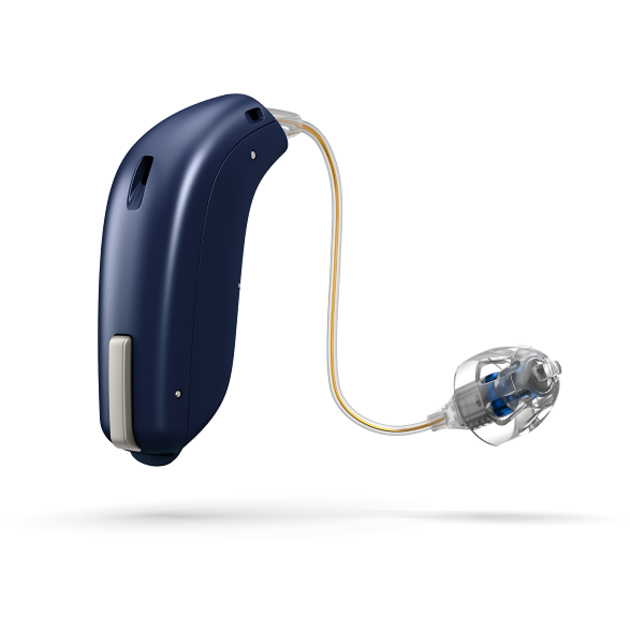 Oticon Opn is only available in the UK via independent hearing care practitioners. For a free hearing assessment and the chance to experience these amazing new hearing aids for yourself, call us on 0800 40 20 20, book an appointment online or visit your local Leightons Opticians & Hearing Care branch.